This Kitchen Measuring Spoon is known for its features like compact size, mirror surface look, attractive design, sturdiness, etc. The offered spoon is mainly used by chefs for measuring the ingredient quantity while cooking food. 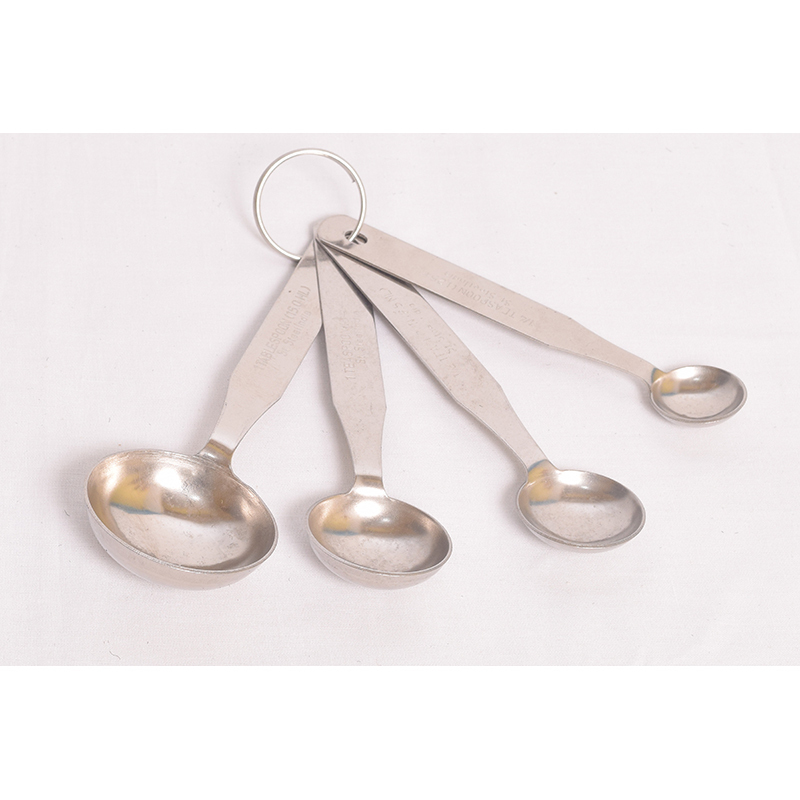 This spoon is available in various sizes, designs, and colours. It measures the both liquid and dry powder ingredients such as salt, baking powder, spices, oil, etc. to make delicious cuisines. It is also ideal for those people who learn cooking to make perfect balance of different ingredients. Apart from this, the provided Kitchen Measuring Spoon has long handle with hole for better grip, easy to read lettering and deep curve cup.